“Saint Leo encourages me to integrate my faith experience and my lived experience into my academics and social life on campus,” said Lauren Boos, an honors student studying political science at Saint Leo University. Lauren’s life experience is unlike many others, as she grew up in Tanzania and has spent a significant portion of her life working with people who suffer from violations of their human rights. Born to missionary parents, Lauren has learned the importance of the law and how it serves those in dire need of protection. After she graduates, Lauren plans to attend law school and eventually work for the United Nations. Her primary focus has been inspired by her unique upbringing, as she hopes to prosecute witch doctors and bounty hunters who have been responsible for the brutal killings of individuals with albinism. Lauren’s mission would be more difficult without the support of scholarships privately funded by alumni and friends who are passionate about the future success of our students. 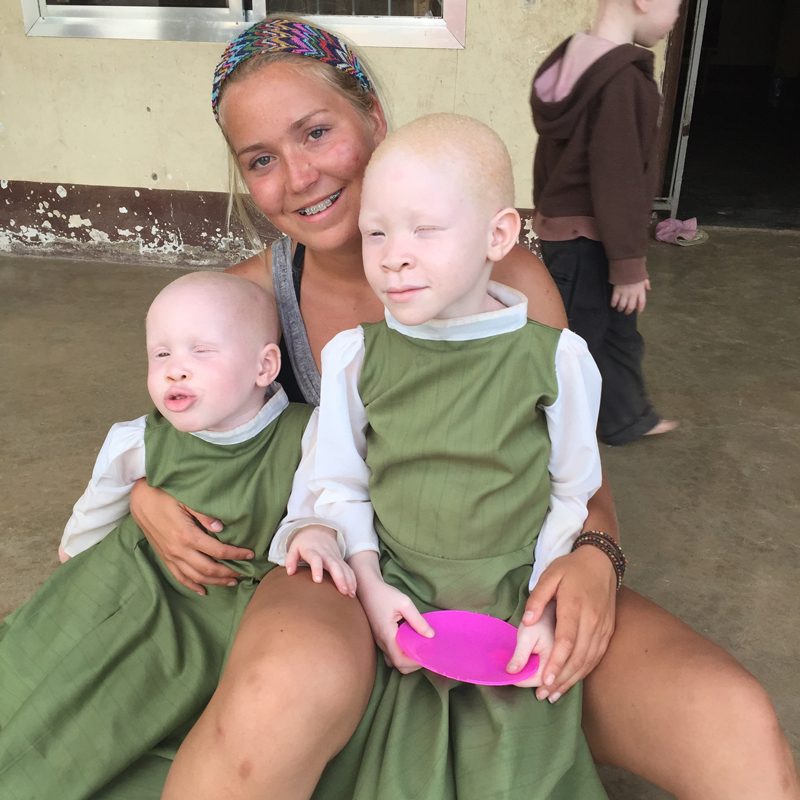 Lauren (pictured above) helps children with albinism and others facing tragic circumstances in Tanzania. Scholarship support for students provides more than just financial support. For Lauren, her scholarship gives her the freedom to focus on her studies. These privately-funded scholarships give students the monetary support they need to feel relief from financial burden, while simultaneously showing that people believe in them and their goals. 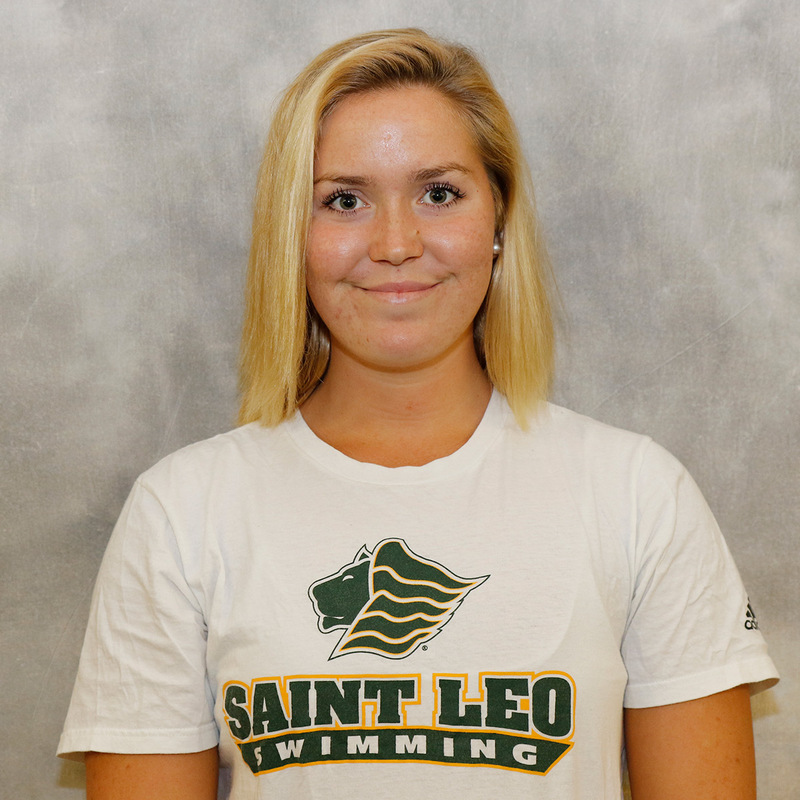 Like Lauren, every student at Saint Leo University has the ability to develop themselves, not only in mind, but in spirit as well, providing a well-rounded experience to prepare them for the challenges of tomorrow. You can help contribute to their success by supporting the mission of Saint Leo University and be the difference in students’ lives today. If you would like to start the conversation on how you can make an impact, contact our director of Planned Giving at (352) 588-8355 or by email at stephen.kubasek@saintleo.edu.